Hello VLE Bhaiyo Yadi Aap UTI Se PAN CARD Banate Hai To Ye Post Aapke Liye Impartant Is pure Dhyan Se Padho. 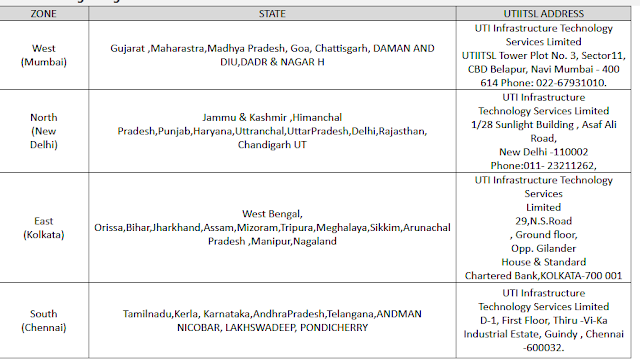 Dosto Hamare Kai VLE Hai Jo NSDL Portal Ka Use Bahut Kam Hi Karte The Kyoki Usme Sabhi PAN FROM Aur Document Ko Send Karne Padhte The Aur Jyadatar VLE UTI Portal Ka Use Kar Rahe Hai Lekin Dosto Kuchh Din Pahle Sabhi VLE Ke Digimail Me 08 March 2019 ko Ek Notification Aaya Jisse Sabhi Dekh Ke Haran Ho Gaye Dosto Uskme Likha Tha Ki NSDL Aur UTI Dono Me Jo VLE PAN Card Banate Hai Unko Ab Sabhi Document Ko Send Karna Padega. Such Me Dosto Ye Sun Ke Mera Bhi Dimak Kharab Ho Gya Hai. Sayad Aapka Bhi Kyoki Dosto PAN Document Ko Post Karne Me 40 RS Charge Lega. Is Hisab Se Hame. PAN Card ka Charge Badhana padega. Kyoki Kai VLE Jyadatar ek PAN Card Ka 250 RS Lete Hai Yaha Tak Ka Main Bhi 250 Charge Leta Hu. 01. UTI Se PAN Card Kaise Banaye ? 02. PAN Card Status Check Kaise Kare ? 03. JIO Ka Retailer ID Kaise Apply Kare ? 04. Digital Sewa Portal Se Insurance Premium Ko Renew Kaise Kare ? 05. Jio WIFI Ka Password Reset Kaise Kare ? Dosto Aapke Digimail Me Kuch Is Tarh Ka Notification Aaye Honge Jo Niche Me Diya Gaya Hai. This is in reference to the PAN card service being currently provided by CSCs. VLE delivering PAN service have an option to choose either NSDL or UTIITSL for the issuance of the PAN cards. · photo ID etc are submitted to service provider. 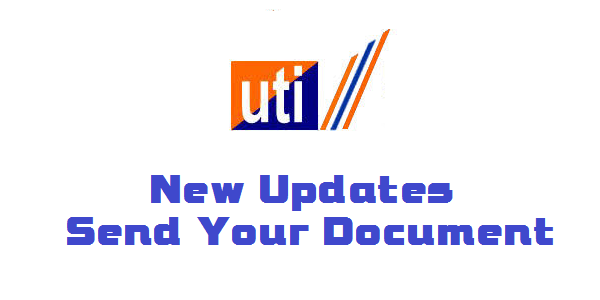 Income Tax Department is going to take strict action against those ID which have not submitted hard copy of supporting documents You are notified to clear your pendency by sending hard copy of supporting document to NSDL & UTIITSL immediately. 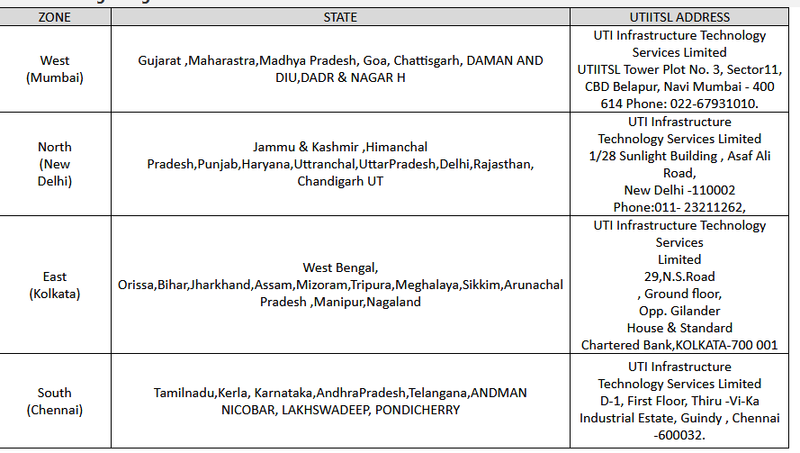 While sending the document by courier, please email us the consignment number with PAN application number list in excel format to email id: csc.panindia1@gmail.com for NSDL PAN & utiitsl.gsd@utiitsl.com for UTIITSL PAN. Dosto Niche Diye Gaye Address Me Ab Aapko PAN From Aur Document Ko Send Karna Padhega. 02.Kisi Bhi Sim Ko Jio Me Port Kaise Kare ? 03.CSC Academy Me BCC Students Ka Assessment Complete Kaise Kare ? 05.GST Cancelled Kaise Kare ? 13/D Kurla Industrial Estate, Nari Seva Sadan Road, Narayan Nagar, Ghatkopar (west), Mumbai . 400 086. Dosto Yadi Ye Post Aapko Achchhe Lage To Apne Dosto Ko Share Jarur Kare Aur Koi Bhi Sawal Jawab Karna Ho To Hame Niche Comment Box Me Comment Jarur Kare. Sath Hi Hamare Facebook Page Like Jarur Kare.